Forward-looking: As was the case with last year’s iPhones, Apple will once again use 7-nanometer chip designs in its 2019 handsets. But reports claim the company’s A13 SoC will be manufactured using a more advanced process than its rivals. The Taiwan Semiconductor Manufacturing Company (TSMC) has said it would soon improve its 7-nanometer manufacturing process, used in the fabrication of Qualcomm’s Snapdragon 855, Apple’s A12 Bionic, and Huawei’s Kirin 980. 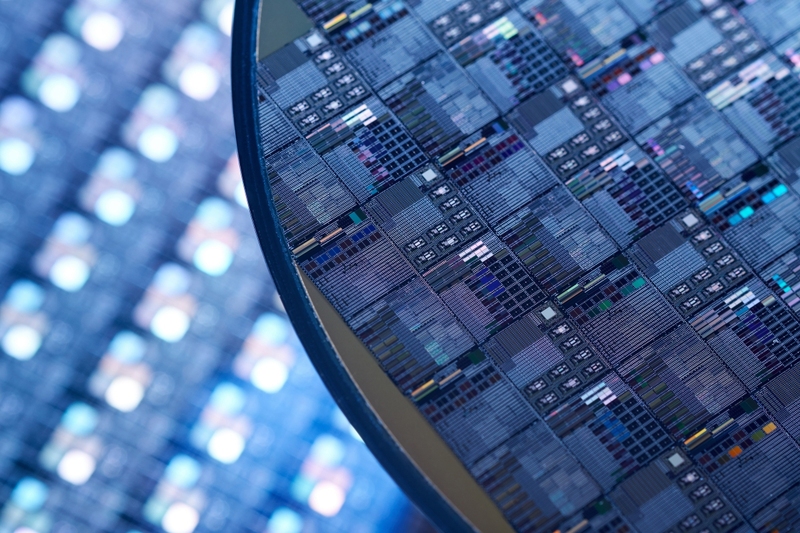 TSMC’s upgraded 7-nanometer process involves the use of extreme ultraviolet lithography (EUV), which should enable more precise chip layouts that increase efficiency and power without requiring more space. TSMC has dubbed this process N7+. Huawei debuted the first-ever 7nm processor at IFA last year, though the A12 Bionic SoC in the 2018 iPhones was the first 7nm chip to arrive in consumer handsets. Exactly what benefits the N7 Pro process will bring over N7+ is unclear, but manufacturing is expected to begin soon so Apple's chips are ready for the next iPhone launch in September. Earlier this month, we heard that TSMC was making progress on 5 nanometer. The company announced that it had completed infrastructure design on its 5nm process node and that the chips were in risk production with its alpha customers. It’s thought that 5nm SoCs will arrive in phones next year, and 3nm will be here by 2022.